I get asked this question a lot from prospective students interested in The Doodle Institute. 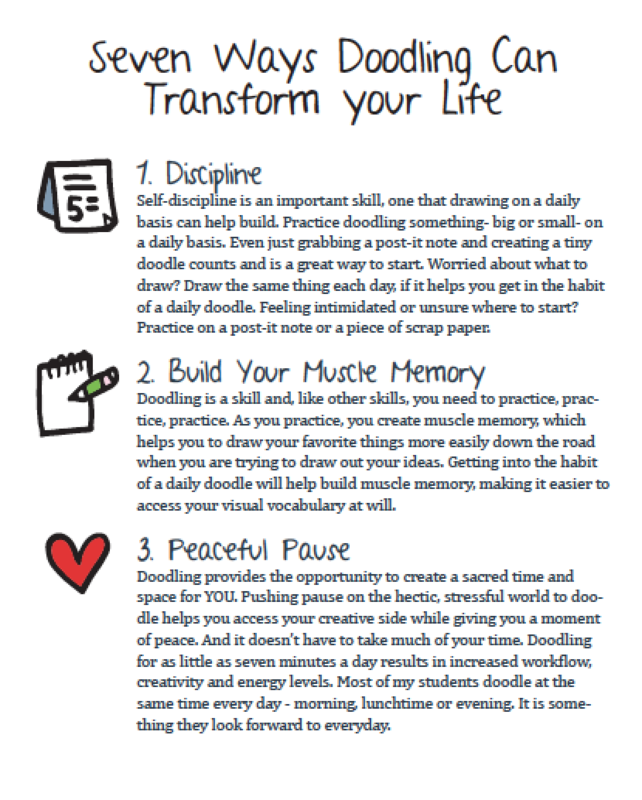 I believe that it is incredibly important to pick up a pen and paper and draw something every single day - it does not take much time, it can be done anywhere and is one of the most powerful, transformative things you can do on a daily basis. 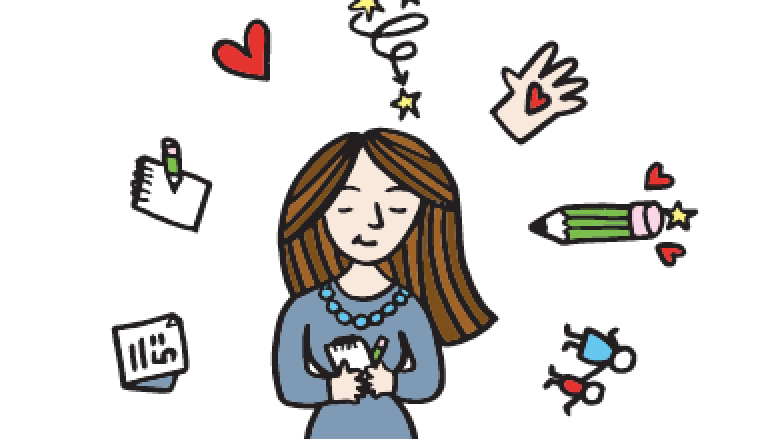 The simple exercise I call, "putting pen to paper" is a great way to check in with your heart. 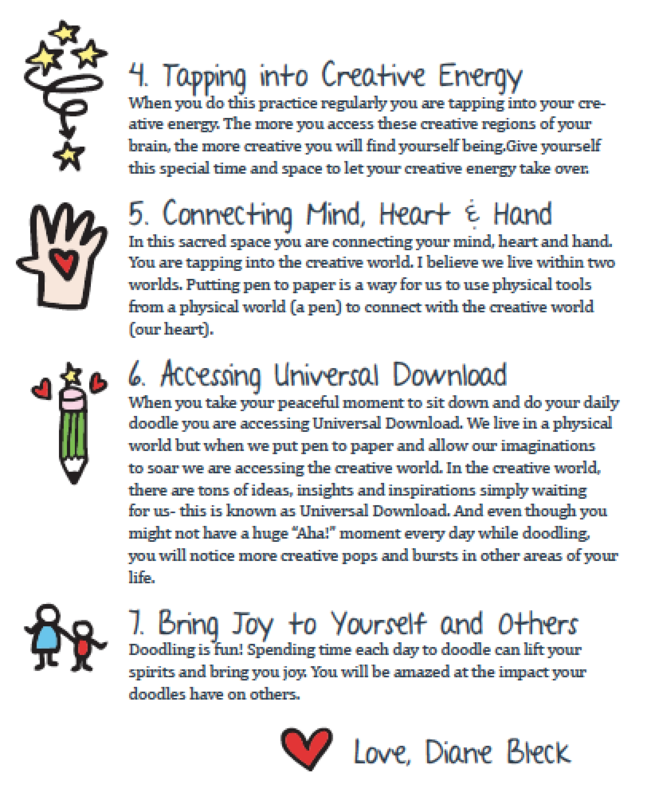 When you doodle, you open your heart channel to ideas, insights, and inspirations to listen to the magic language of the universe where ideas, insights, and inspirations are waiting to whisper direction, meaning and purpose into your soul.